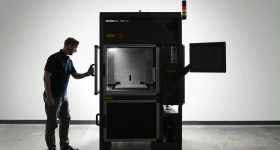 A Stratasys metal 3D printer will be launched in April 2018. Although the company has released only limited details, in this article 3D Printing Industry gives additional insight and information. 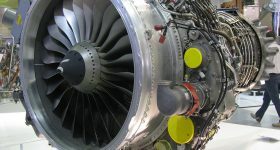 Already a leader in polymer 3D printing solutions, and the inventor of FDM technology, the forthcoming Stratasys metal additive manufacturing platform seeks to “to displace conventional methods for short-run manufacturing,” across key industries including aerospace, automotive, healthcare and consumer goods. “We are extremely excited to announce our development of this new additive manufacturing platform,” commented Ilan Levin, CEO of Stratasys. The announcement follows last year’s $25 million investment in metal powder producer, LPW. Bespoke/limited edition car production is one possible area of interest, as is production for single-use defense systems, and spare part initiatives. 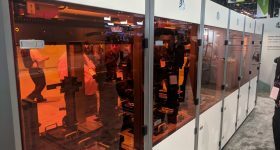 Stratasys is looking specifically at the automotive sector, and according to the company have received strong feedback from customers over the past several months. 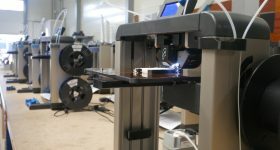 Applications for the metal 3D printer include, pre-production of vehicles or for vehicles with short production series. 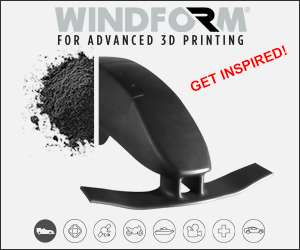 Lightweight, complex parts will be possible with the 3D printer, customization and the consolidation of assemblies into single components were also highlighted in a call today were the news was discussed. 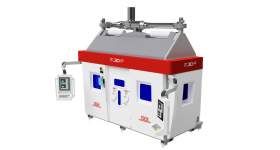 According to the company, the metal additive platform has been in development for several years. 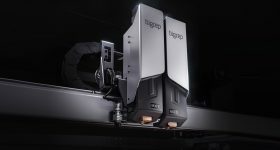 The system will incorporate Stratasys’ proprietary jetting technology. On an earlier call today with investors, CEO Levin refused to be drawn on the precise nature of the forthcoming metal 3D printing system. However, he did reveal that aluminum would be the first 3D printing material material. It is likely that the system will be a variant method of metal binder jetting, potentially using metal injection molding (MIM) powder. Supporting this are the statements around materials and post-processing. In particular the metal powders are likely to be below the cost of “speciality nature of materials” used in powder bed fusion systems. Regarding post-processing, while the precise methods required were not discussed, Levin did suggest any post-processing would be more inline with conventional manufacturing and widely used practices. 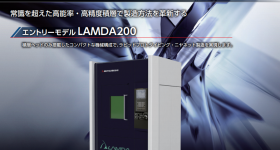 Furthermore, higher end metal additive manufacturing systems using laser or electron beam energy sources are not the competing products for this new Stratasys machine. 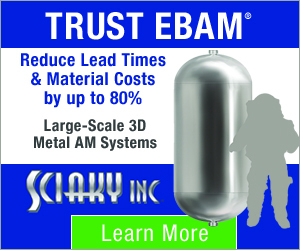 “Throughput and cost less is important at adoption stage,” said Levin regarding the current industrial metal additive systems. This particular market is becoming increasing crowded, with Desktop Metal probably the most notable company in the space. 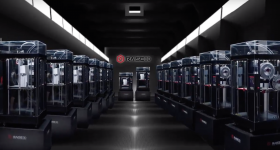 Stratasys was an early investor in Desktop Metal, and at last years RAPID show it was announced that channel partners and Stratasys resellers would be able to sell Desktop Metal systems. 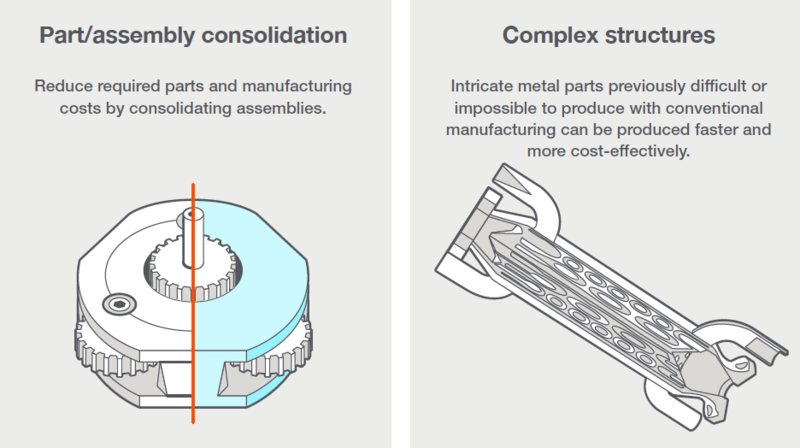 One analyst questioned if the metal 3D print would be a green part, but Levin did not answer as to whether a secondary sintering stage would be required. However, our expectation is that this would be the case. Stratasys’ most recent hardware release is the Objet260 Dental 3D printer, confirming the company’s ability to adapt quickly to the ever-changing, and increasingly crowded, 3D printer markets. 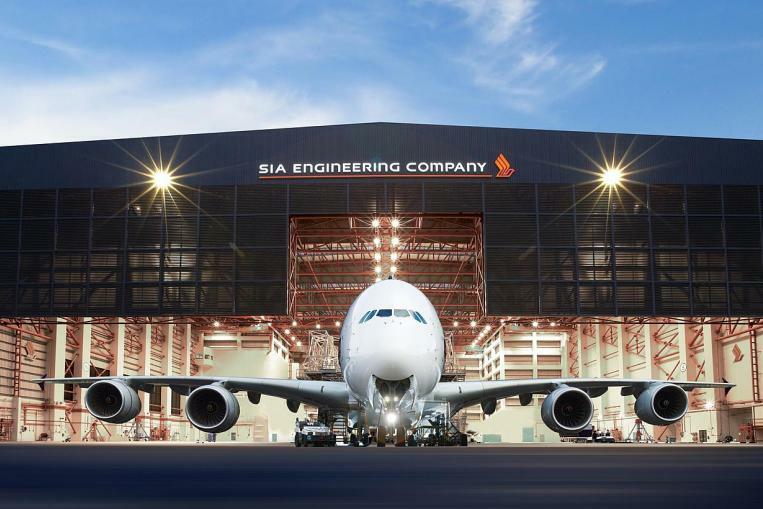 As an existing partner to a number of aerospace companies, including Airbus and SIA Engineering, Stratasys is favourably positioned to offer its this new metal additive manufacturing platform to existing customers. 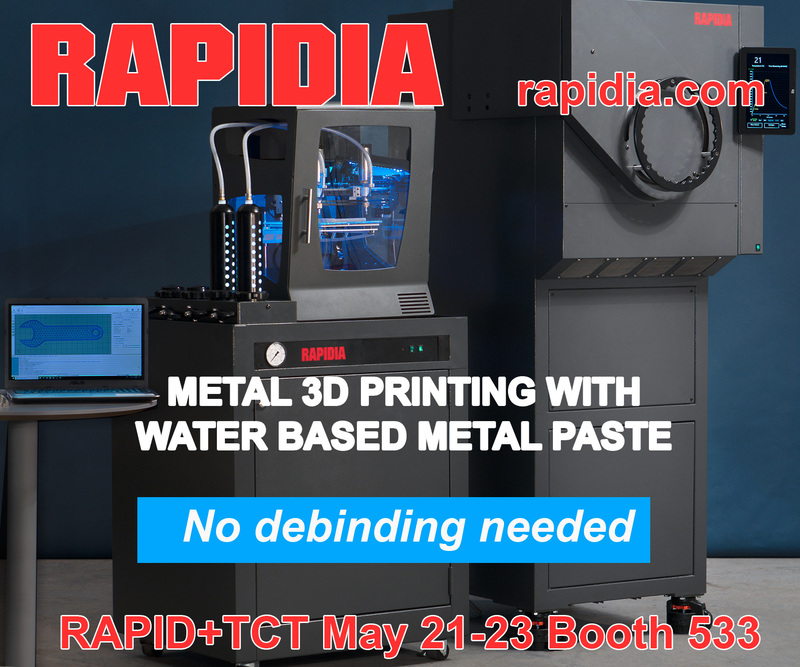 Further details of Stratasys new metal additive manufacturing platform will be released at RAPID + TCT 2018 expo from April 23-26 in Fort Worth, Texas. 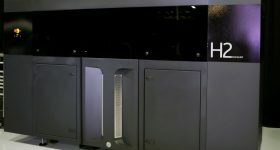 Also coming up in 2018 will be confirmation of whether HP’s new metal 3D printer is a binder jetting system using MIM powder. 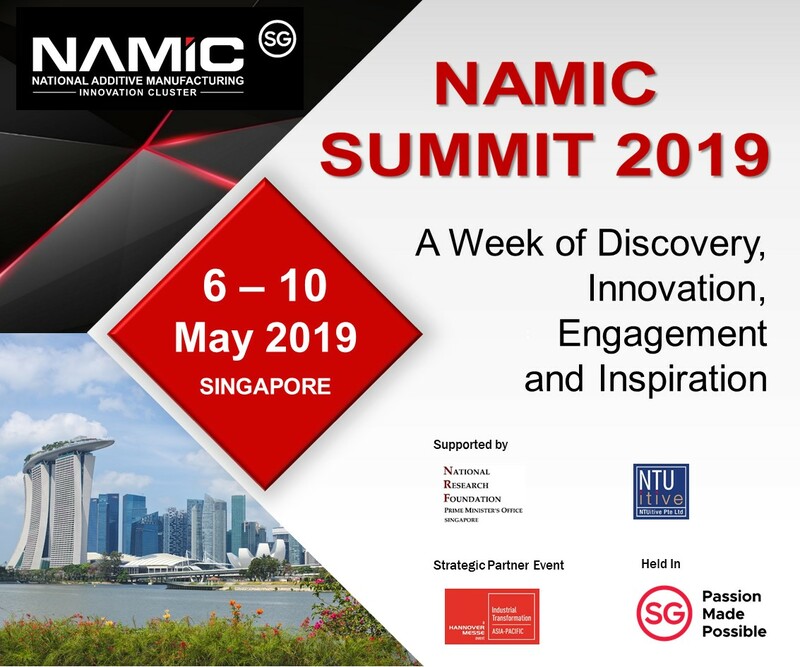 For updates and insights into the latest 3D printing technology subscribe to the most widely read newsletter in the industry, follow us on Twitter, and like us on Facebook. Could Stratasys take the prize for 3D printing innovation of the year? Nominations for the 2018 3D Printing Awards close today.